I edit all genres. 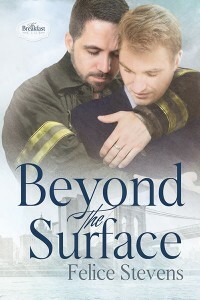 Particular genre favorites are M/M Romance, Mystery, and LGBTQ Fiction. Editing services include two rounds of edits. Contact me for an estimate.